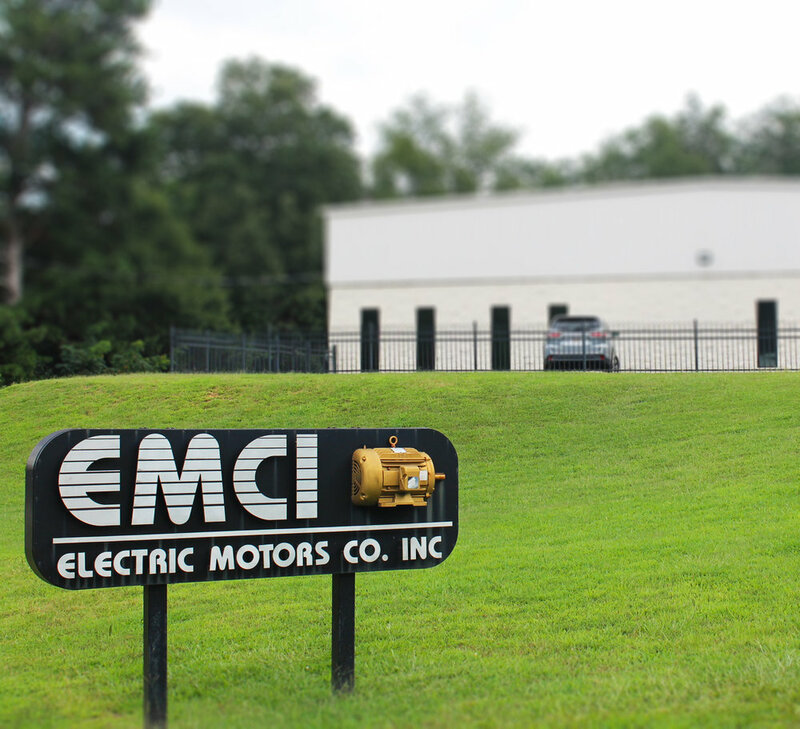 EMCI is far more than a product distributor, we pride ourselves on having all the capabilities to offer our customers continued service after each and every sale. 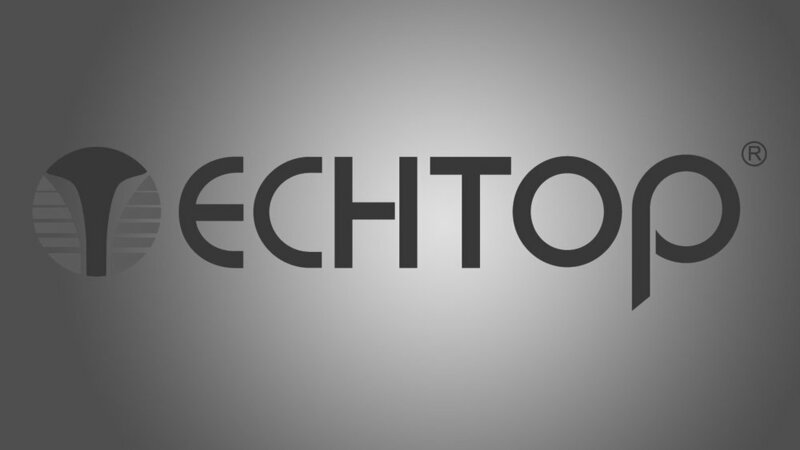 Our staff’s product knowledge and technical experience set us apart from the competition and assure our customers are getting the right product to meet their needs, even if it requires in house modifications. Sometimes your motor isn’t the problem, rather the driven equipment is the source of a failure. This is the perfect time to call on EMCI and have us inspect the complete pump or gearbox assembly and offer you the best options for repair. When it comes to the motor repair process, several quality control measures are standard practice, including controlled pyrolysis burnout, stator core loss testing and rotor testing with Infrared Thermal analysis, inverter rated rewinds, and SKF/Baker surge testing on every rewound stator. For motors with mechanical failures, all machining capabilities are at our disposal, and this offers our customers a higher quality work and faster turnaround time. EMCI also offers a regular route service for pickup and delivery of both new and repaired items. Depending on your location in our service area, our drivers will be by your facility a minimum of once or twice per week, with expedited delivery and pickups available when the need arises. If you have large, or specialty sized items, we can carry via truck and trailer combo as well. Let our staff know your location and your needs and we will formulate a routine schedule that optimizes our resources to minimize your potential for downtime. Located just minutes north of Athens, in Northeast GA, our 21,000+ square feet of shop and warehouse space are just a short drive from wherever you are. 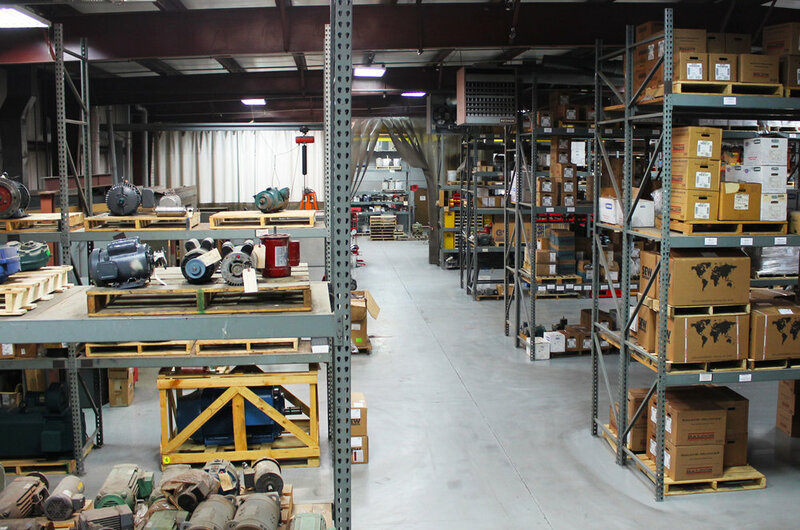 We stock a full line of new and surplus motors up to 600 HP on-site, along with a selection of VFD’s, motor starters, pumps and gearboxes. Our repair facility has a 42”x 42” x 48” burnout oven, chemical strip tank for specialty aluminum and stainless housings, a 48” x 48” x 66” dip tank and bake oven, and with material handling capabilities up to 10,000 pounds, we are more than prepared to handle your equipment safely.